Leadership development program & team training, Kansas City, MO. TurnKey Coaching & Development Solutions provides leadership development programs, leadership training, and leadership team development for executives, supervisors and high-potential programs. Our leadership programs include customized, integrated leadership coaching and training, leadership assessments, peer reviews, supervisory feedback, and objective oversight through a single-point of contact. Our executive coaches and senior leadership team have worked with hundreds of leaders at all levels across all industries. We specialize in creating custom-designed leadership development programs and emerging leader programs that are infinitely scalable and flexibly designed to meet the needs of your busy leaders and your company's goals. 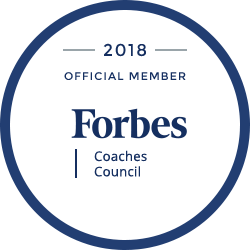 As a leader in the field of professional coaching, we are proud to serve the Kansas City community. » Make the most of high-potential employees with our emerging leader programs in the Kansas City area.